I can't possible say enough good things about my experience. The staff is friendly and always prepared. 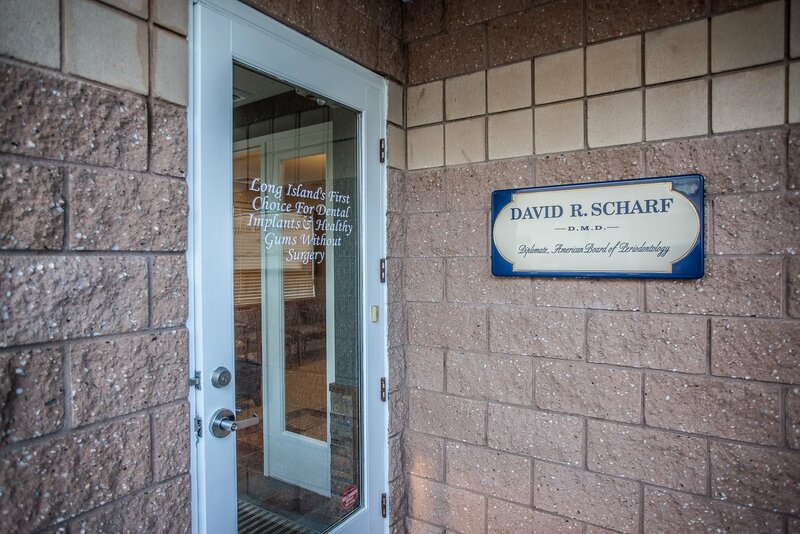 Dr Scharf takes the time to explain step by step the process from start to finish. He uses the newest state of the art equipment. I would highly recommend them.